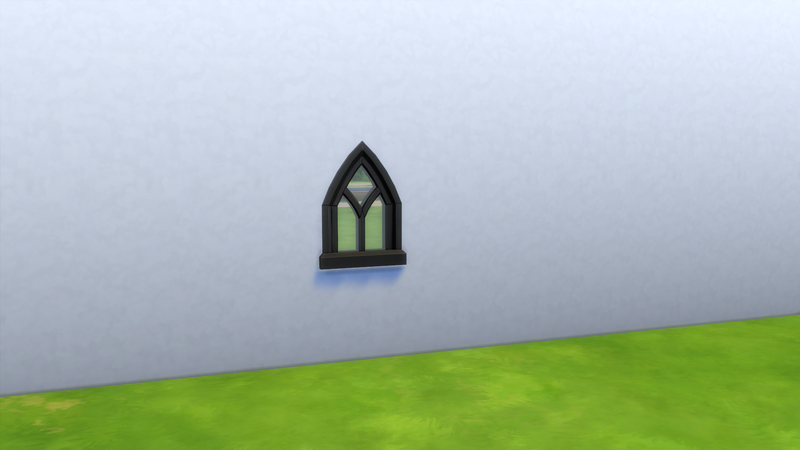 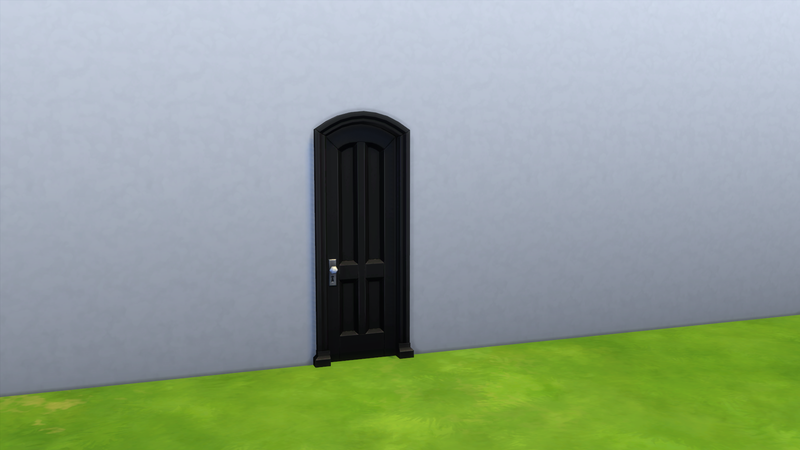 The new windows and doors from the Strangerville game pack, only in black. 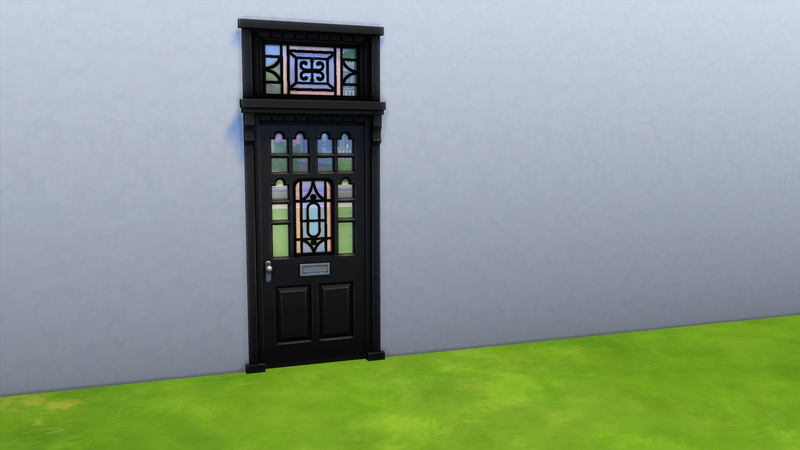 Inserts 14 new objects with one colour swatch - the allmighty black - into the game. 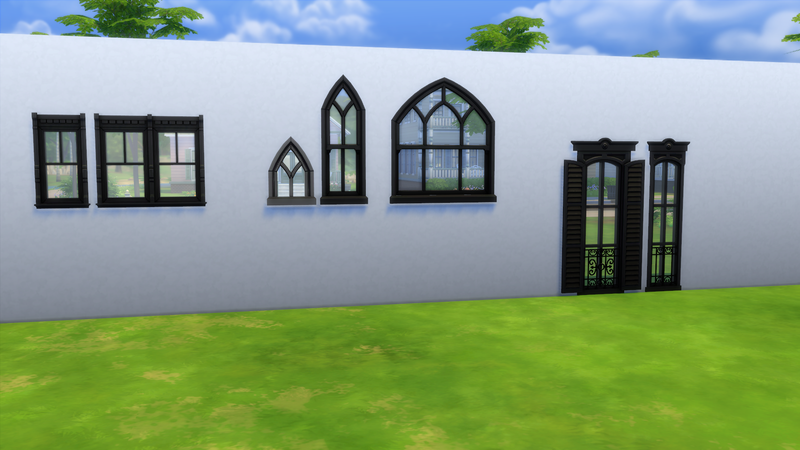 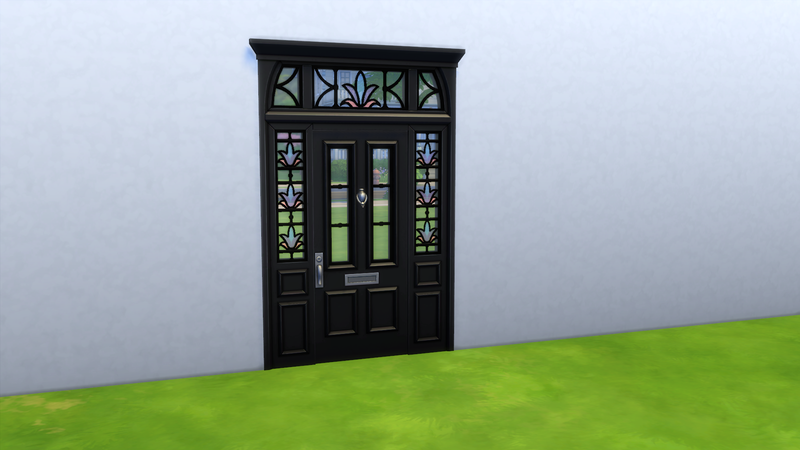 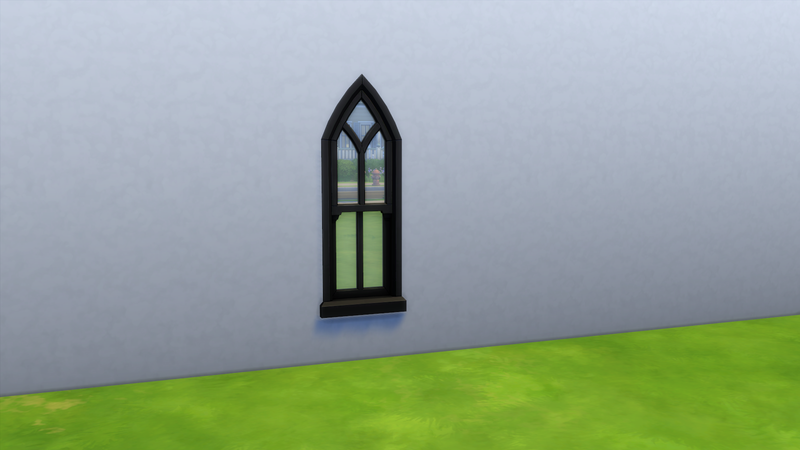 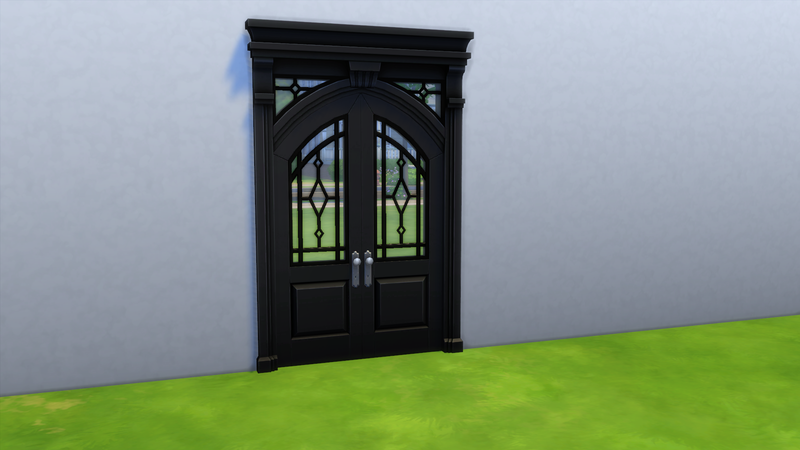 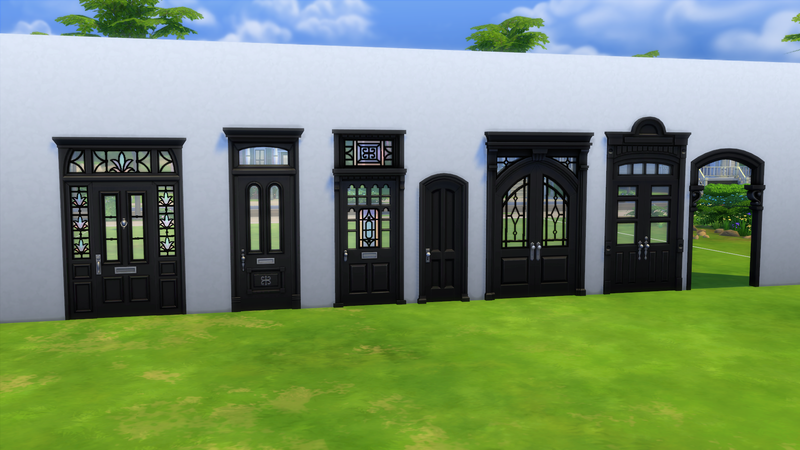 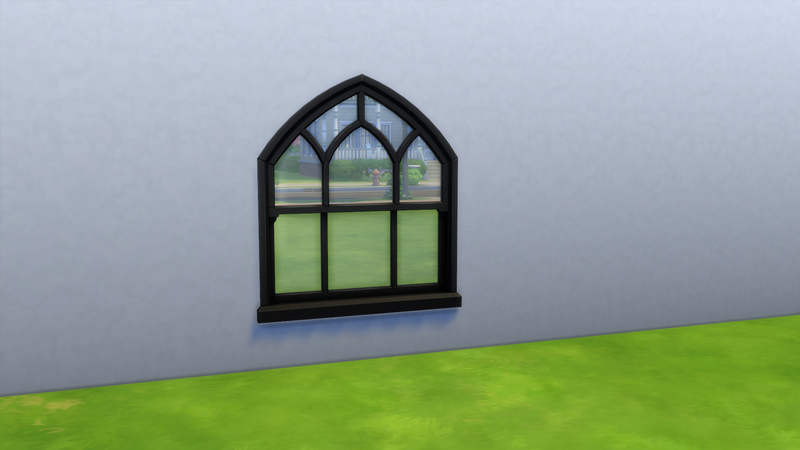 For more black windows and doors in The Sims 4, because black is the ultimate colour.